I tend to focus heavily on the positive sides of autism. The beauty with which my son sees the world, and the fact that his uniqueness is a part of what makes him so special. All of that is true. 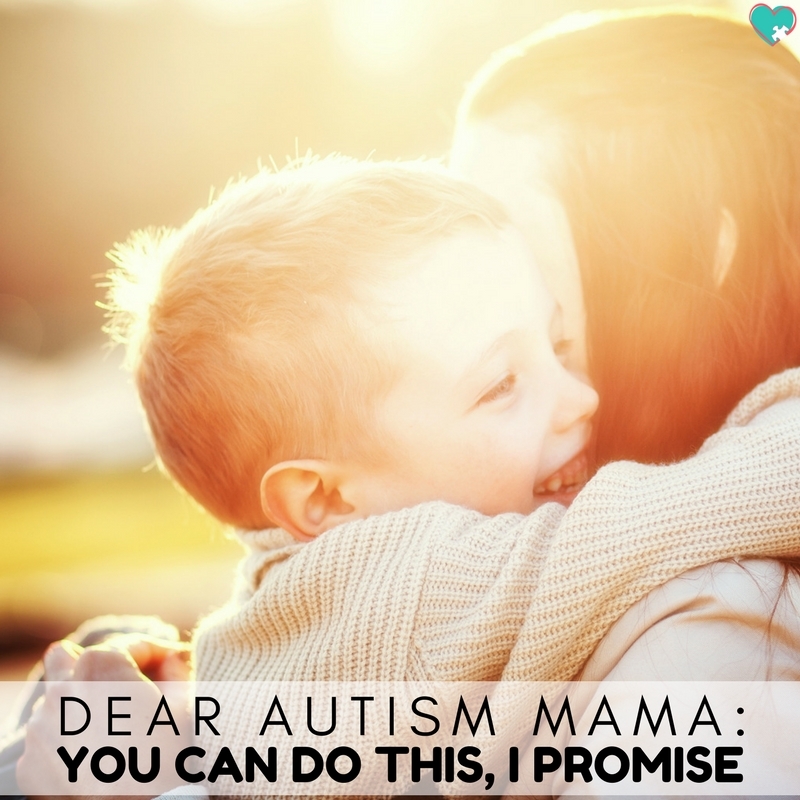 However, it’s also true that sometimes it’s really hard being an autism mama. I’m not going to go all “warrior mommy” in this post, trust me, but I think it’s important that we share all sides of our experience instead of just the rosey sides. 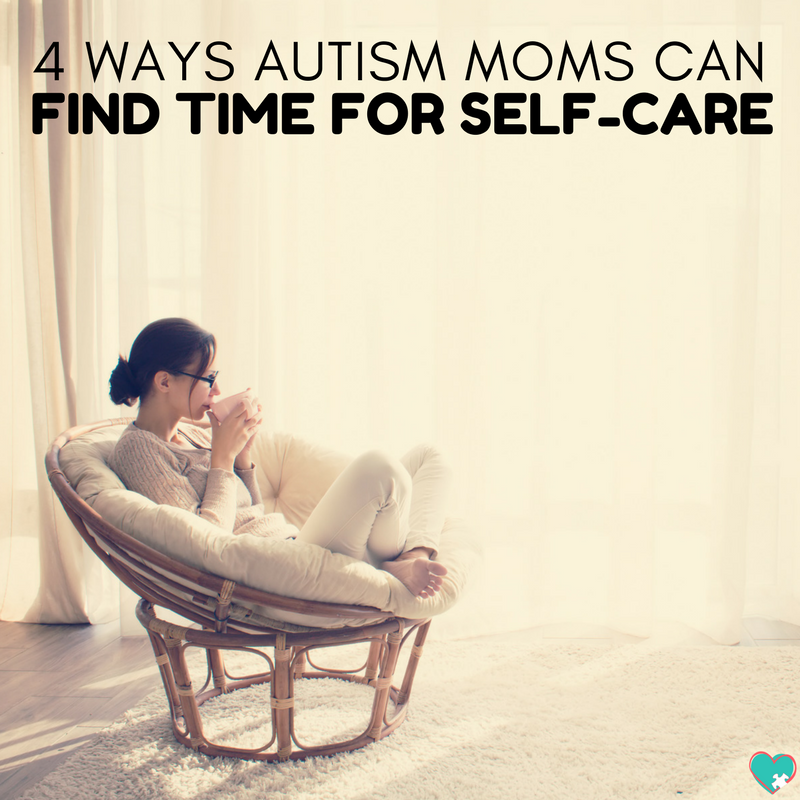 Being an autism mama is no easy task, so it’s really important to take time for resting and self-care. This is the most basic piece of self-care advice I could give, but it’s also often the most helpful. Sometimes we don’t have the time to follow the other advice given, or we simply can’t spend that much time away from our child without supervision. I use this tip as often as I can, especially when A-Man is screaming at me or aggressive towards me. Find tiny moments in your day to stop and just breathe. One of my favorites is walking from the driver side door around the car to unbuckle the kids. It’s quiet-ish, peaceful, and I’m all by myself. No one is touching me, no one is begging me for something, no one is screaming at me. Find your few moments of quiet to collect your thoughts and breathe. I know, you don’t have time to pee by yourself let alone a luxurious shower. Trust me, taking five seconds to jump in the shower and put on a clean pair of yoga pants will make a world of difference in your attitude. It seems cliche, but the days that I am at least presentable I feel better, I get more done, and I am more patient with my kids. Try it once and see if it makes a difference for you! This self-care tip probably saves my life on a daily basis. I really struggle with auditory processing, and too many noises easily overwhelm me. Having earbuds in helps keep me grounded, especially when A-Man is mid-meltdown and screaming. Even better if you and your child have a few songs that you can listen to together to calm down. We listen to music in the car to help with transitions, I listen to music as I putter around the house getting things done, and I even listen to music (or coffitivity) while I’m getting work done. Listen to music and take a few minutes to yourself to forget reality. I know, this is definitely the hardest on this list. Whether this means leaving your kids with your husband for a trip by yourself to the grocery store or an honest to goodness date night with a babysitter, it’s important to get yourself a break. Many states offer respite care for parents of disabled children on SSI. I know how nerve-wracking it can be to leave your autistic child with a babysitter because there are so many things to worry about. What if they have a meltdown? What if the babysitter doesn’t know the right foods to offer your child? All of these concerns are completely valid, so I’ve put together a handy printable for you! It includes some of the basics that you’d want to make sure your babysitter to know before you leave your autistic child with them. 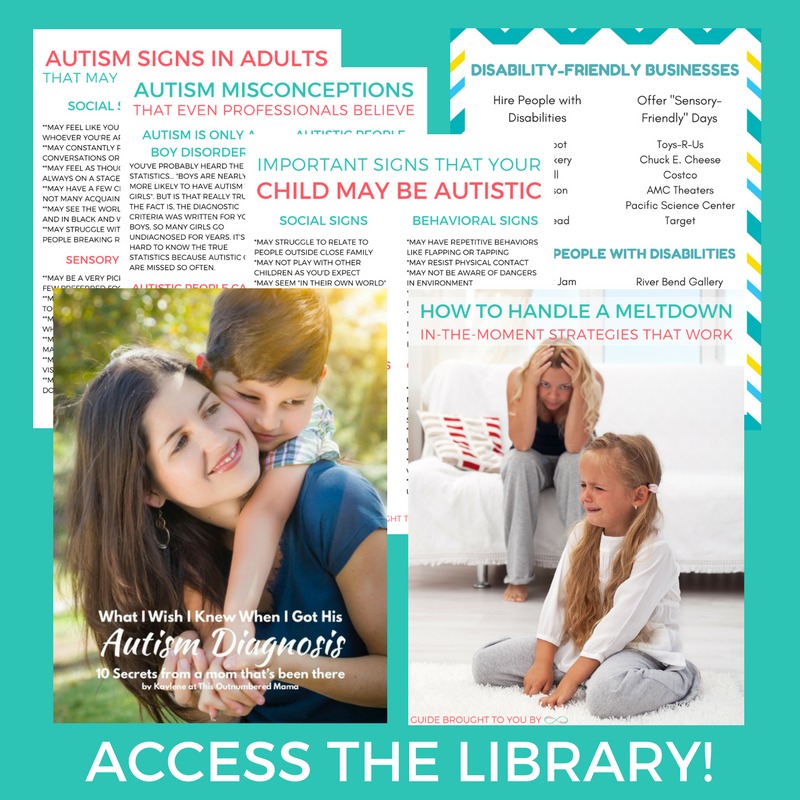 You can find it in the Autistic Mama Resource Library by filling your information out below! Enter your info below and get access to the password protected resource library with all of the freebies from This Outnumbered Mama! Success! Now check your email to confirm your subscription. 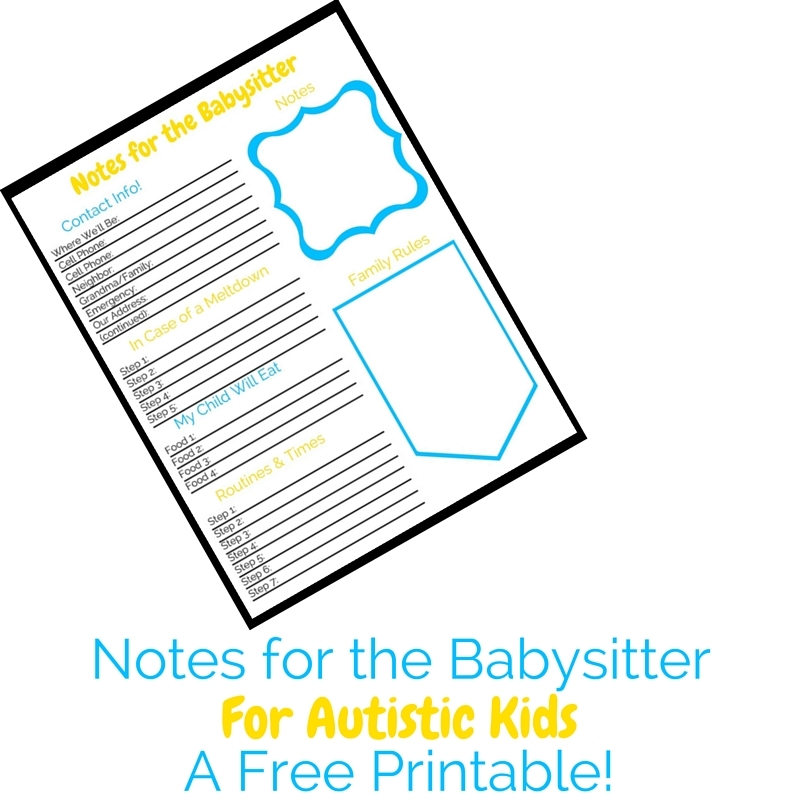 Plus, you can check out the free resource page at https://autisticmama.com/resource-library/ with the password OUTNUMBERED for your freebies!